Description:Florence Colliery was named after the eldest daughter of the 3rd Duke of Sutherland, the original mine owner. 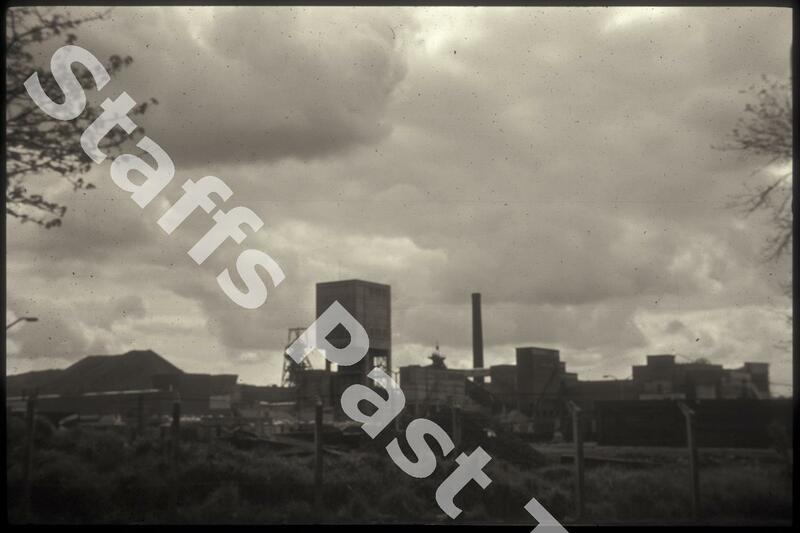 the first shaft was sunk in 1874, there were three shafts by 1916 and eventually the colliery was linked underground with neighbouring Hem Heath and Parkhall Collieries. 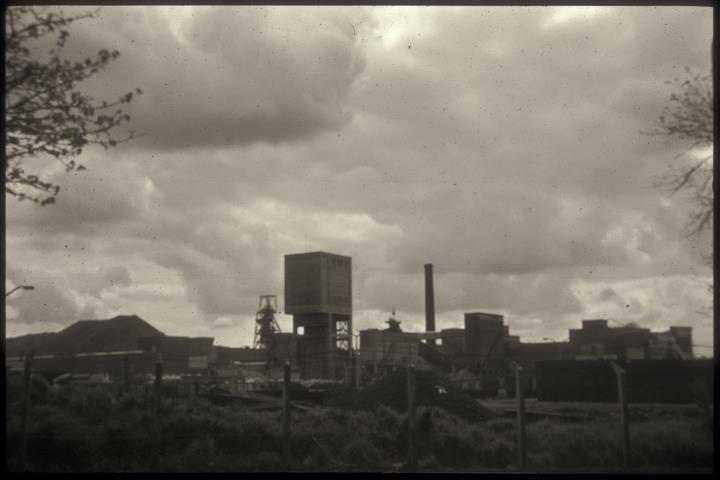 After nationalisation in 1947, the colliery was modernised and Florence merged with Hem Heath in 1974 to become part of the "Trentham Superpit" and was finally closed in 1994. The deepest shaft went down over 2800 feet (nearly 900 metres). Most of the coal mined was destined for power stations. Florence lay between Cocknage Road and Lightwood Road.